The Carrack Modern Art, the wonderful, zero commission, gallery space, that you read about so frequently in these pages having fabulous exhibitions, is holding a week long fundraiser. In the past year, The Carrack has hosted twenty-four solo exhibits, ten group exhibits and four open call community shows, plus a huge range of cultural events including film, poetry, music, public readings and more. The gift that this space and its owner-operators have given our community has immeasurably enriched us all. Time to give back, Durham. 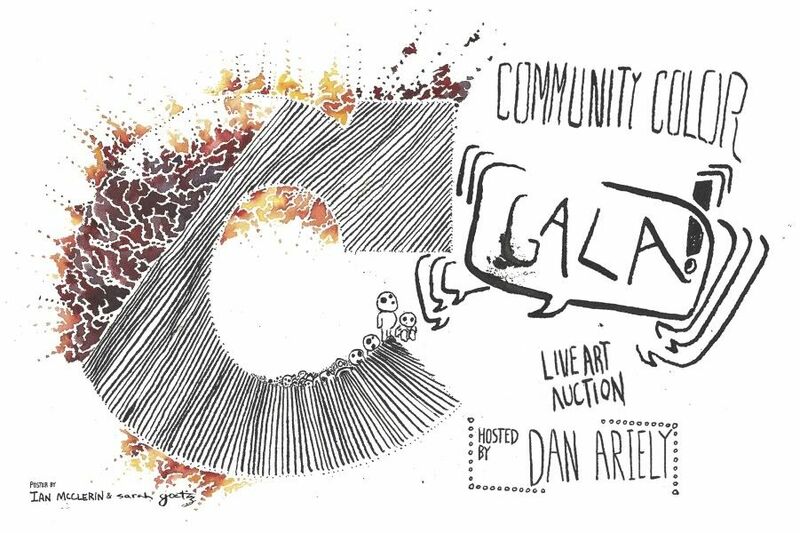 The Carrack will hold a “Gala and Art Auction” hosted by New York Times bestselling author and the founder of Duke’s Center for Advanced Hindsight, Dan Ariely. Ariely will be hosting a special art auction flavored with his unique brand of behavioral economic insight. 100% of the auction proceeds will go towards funding The Carrack in 2013. The evening includes a fun interactive talk and demonstration on international auction practices. What a great cause! We love the Carrack. Can’t wait to see all of these!